Evidence Based Design Journal | What is Evidence Based Design Journal? What is Evidence Based Design Journal? Performative spaces must now be designed to evolve as rapidly as the needs of those that occupy them. Driven by enormous advances in ICT, the world is experiencing a period of unprecedented social change—one that has placed extraordinary demands on our built environments and on our understanding about how they work, for the people that actively occupy them. The impact of social interaction on our health and sense of well-being is now also recognized as a significant driver in the design of new environments and the need for ongoing research. Although the act of designing has always been—and always will be—a process of discovery, the question is: upon what do we base our speculation in this evolving social context? An evidence-based approach is not linear or static, nor does it provide a ready-made suite of answers, it simply means that we look beyond the limitations of our own knowledge for reliable information upon which to base our process. This approach is now critical for the design, production and operation of urban, work, retail, health, learning, transport, aged care and cultural spaces—anyplace where the built environment can have a real and significant impact on an occupant’s experience and performance. The aim of EBD is to create a bridge between research and design practice, augmenting the existing knowledge of organizations, communities, architects and urban planners, their clients and end users, with available evidence about the ways in which people interact with the new and complex environments that we now occupy. Predictable, or not, reliable information about anthropospatial behaviour can inspire new thoughts and ideas. At EBD, our ambition is to refocus architectural thinking on the person and refine the concept of what data might be. A single story can be data and, in sufficient quantity, that data can become evidence. The problem for design professionals is that such evidence is not readily available outside of the realm of academia, and it is not often gathered with the act of design in mind—it requires filtering and interpretation—and that is where EBD comes in. If you support what we are doing, then please get in touch and follow us on our social media sites. Through the EBD blog, there will be opportunities for our readers to contribute their knowledge and experiences because, most of all, we want to know what you know and what is useful to you. For EBD to grow and evolve then we also need your critical feedback. We are very excited about this new venture and we are looking forward to hearing from you soon. Detailed design strategies, based on the most relevant research from around the world. Case studies to illustrate the ways in which that evidence can be integrated into the design process. The latest advances in the use of new technologies for each application. 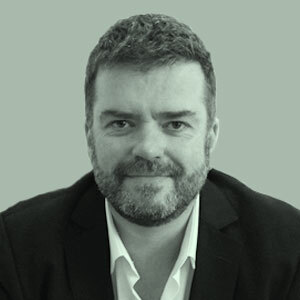 Darragh is a principal of the Architectural Research Consultancy and was previously the founding director of the Spatial Research Group at Monash University, Melbourne. With over twenty years’ experience as an architect, he also holds a PhD on the evidence-based design of performative architectural space. Darragh specialises in post-occupancy analysis and has developed a unique set of research tools, to help us understand the way people interact with the environments that we occupy. His current research focus is on the relationship between thought and play in the process of design. Dr. Tanya Petrovich is Business Development Manager, Learning and Development, Alzheimer’s Australia Vic. She completed studies in the field of Genetics and Neurobiology at the University of Melbourne and Post-Doctoral studies at the Marie Curie Research Institute, UK. Tanya has also spent many years teaching in the fields of Science, and Health Science. 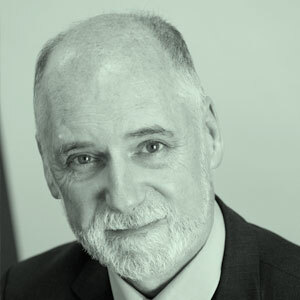 Richard Fleming is a Professorial Fellow in the Faculty of Health and Behavioural Sciences in the University of Wollongong and is Director of the NSW/ACT Dementia Training Study Centre. As a psychologist he has worked with the elderly for more than thirty years and has published many papers on environmental design. 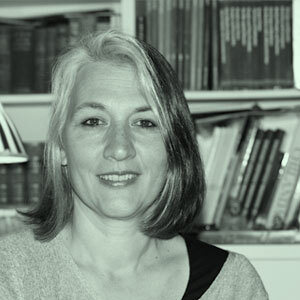 Birgit Dietz is CEO of Dietz-hcf and a member of the “Bavarian Institute for dementia-friendly architecture”. 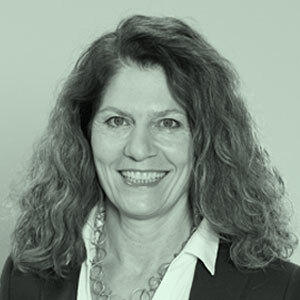 She has a degree in architecture, was awarded a PhD by the Technical University Munich and is passionate about the benefits of good design in care homes and hospital environments.